This is the second literary zine from editor and contributor John Morrison. 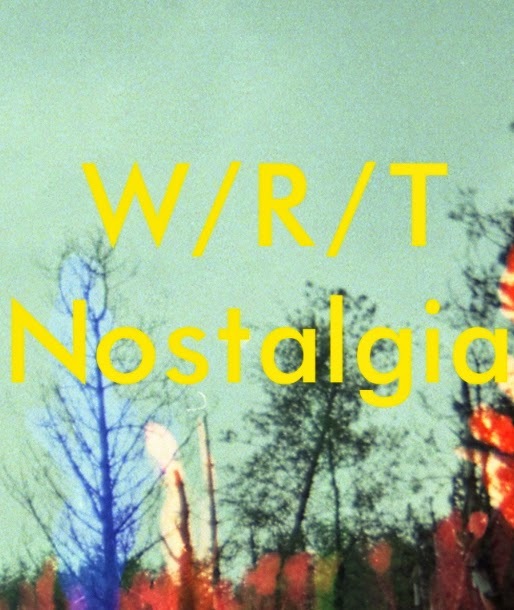 Nine short stories from nine different writers all on the theme of nostalgia. The pieces are all varied in style and content, my favourites were a piece by John himself about finding an old unreturned rental video and the memories and feelings that are attached to it. I also loved Tom Dobson's piece 'Her Smile'. 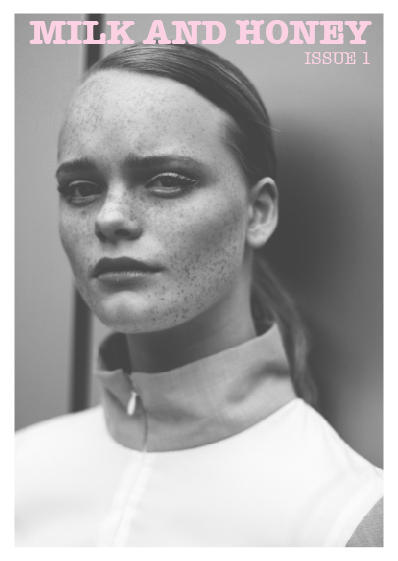 PAPER AND INK #4 contributors Alice Ash and Terence Corless also feature. Another terrific issue of honest, unpretentious horror movie reviews. 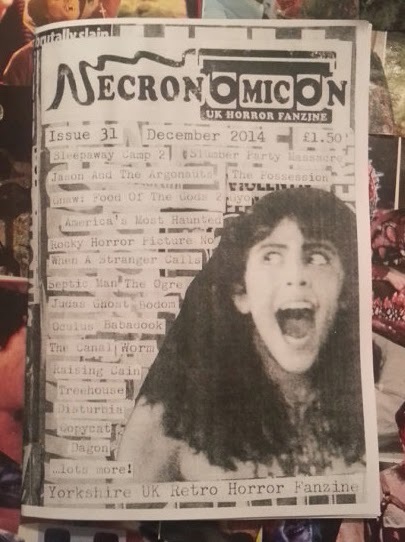 It seems that zine author Neil and I have very similar taste in horror movies so I always get a lot of good recommendations out of this zine. I find it funny though that one of my favourite (professional) film critics Mark Kermode, who loves horror, has the polar opposite taste to Neil. The Babadook was one of Kermode's favourite films of last year (Neil hated it) and Possession (1981) is one of Kermode's all time favourites (Neil really really hated it). Putting those two in a room together would yield interesting debates, I'm sure (or possibly a fist fight). Curator of this zine, Celia Wickham, describes it as "a creative project and platform that supports and encourages art making and creativity amongst young women.". This inaugural issue is comprised of photography, poetry, short stories, musings and interviews from a collection of young, talented female creatives. My favourite was a powerful piece called '10 reflections' by Sophie Slater. One of the things I have noticed about running a lit zine is that roughly 75% of all submissions are from men, so if projects like this help to inspire women to pursue their creative urges then that can only be a good thing. Another lit zine. 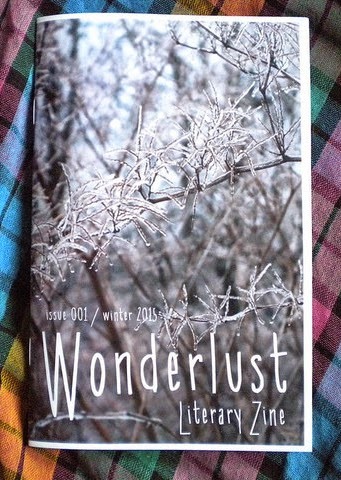 Oh, I do love a lit zine! I don't know if this one is intentionally all female or if editor (and PAPER AND INK #3 & #4 contributor) Sonya Cheney just encountered the opposite problem that I have and only received subs from women, I don't know. Frankly it is neither here nor there because this zine is fantastic. A really entertaining, enjoyable read. My favourite pieces were the poems by Jessie Lynn McMains, especially the poem 'Bar Fights About Poetry'. I am definitely going to be seeking out more of her work. It was also nice to see more poems from PAPER AND INK #2 contributor Temple Murray.